Boeing today announced plans to open the Boeing Aerospace & Autonomy Center in Cambridge, Mass., focusing on the development of autonomous aircraft, becoming the first major tenant of the Massachusetts Institute of Technology's (MIT) new mixed-use district in Kendall Square. The facility is scheduled to open in 2020. Boeing will lease 100,000 square feet of research and lab space inside a new 17-floor building at 314 Main Street in Cambridge. The centre will house employees from Boeing and subsidiary Aurora Flight Sciences, who will work on designing, building and flying autonomous aircraft and related enabling technologies. The investment in the new centre follows the recent creation of Boeing NeXt. This new organization, explains the company, unites researchers and projects across the company to shape the future of travel and transport. This includes the development of a next-generation airspace management system to enable the safe coexistence of piloted and autonomous vehicles. Employees at the centre will help develop new technologies in support of Boeing NeXt programs. 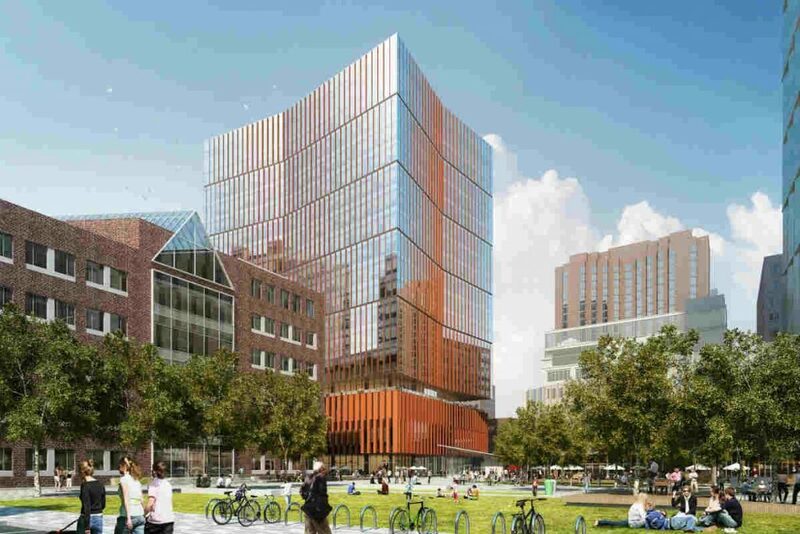 Through its Kendall Square Initiative, which is situated within one of the most-innovative square miles in the world, the university will develop six buildings to house a blend of lab and research, office, housing, and retail space. Last year, Boeing announced its role as lead sponsor of an US$18 million project to replace MIT’s Wright Brothers Wind Tunnel. “By expanding Aurora’s 30-year relationship with MIT, and working with Boeing, we are creating a collaborative space where engineers, students and researchers can work together to create technologies that will define the next-century of air mobility,” said John Langford, Aurora Flight Sciences founder, chief executive officer and MIT alumnus.